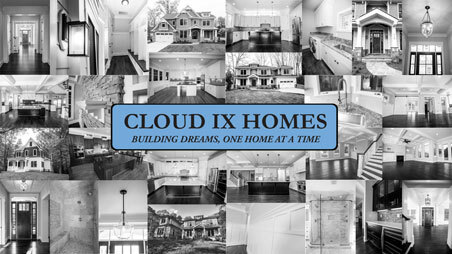 Even after the completion of your custom home, the benefits of owning a Cloud IX Home will be apparent for years to come. We stand by our work, and you can have comfort in knowing every home we build is covered by our 10 year Limited Warranty. Within four months after the completion of your home, we will schedule a walk-through to review and rectify any warrantable items that may have been identified since you have occupied the home. Furthermore, we will schedule a similar walk at the end of your first year. After that, if you identify any warrantable items, just submit a warranty request, and we will promptly take care of it. We enjoy standing behind our work. It helps drive our success.